I very much enjoyed my stay here. 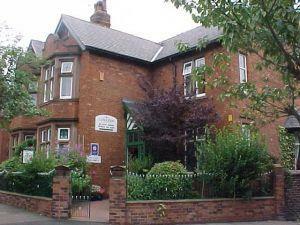 Ideal location for me - only 10-15 minutes walk from the centre of town. Yvette and Norman were very welcoming and friendly, and also were very helpful in providing recommendations of places to eat out etc. The breakfast was delicious and there was a wide variety of things available. My ensuite room was comfortable and clean. 10/10 would recommend this BnB to anyone wanting to visit Carlisle.